Mainboards are designed to dramatically lower design time for a final product. 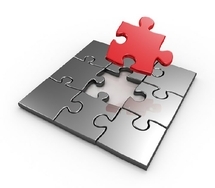 Products have all necessary onboard components for a production ready device. Place them in an enclosure of your choice and you will have a complete product ready for your application. 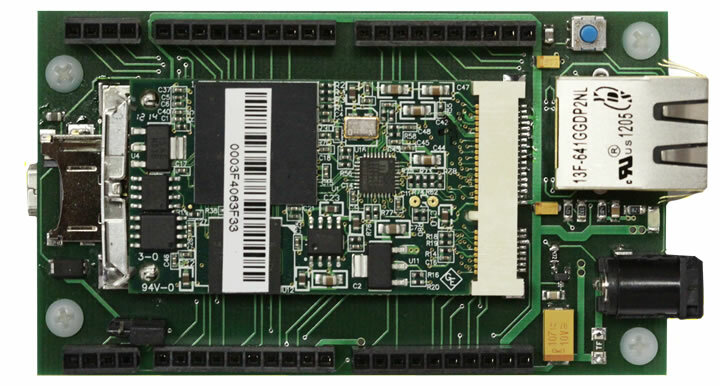 Source code examples for each board are provided with purchase for users to speed up their evaluation and development process. 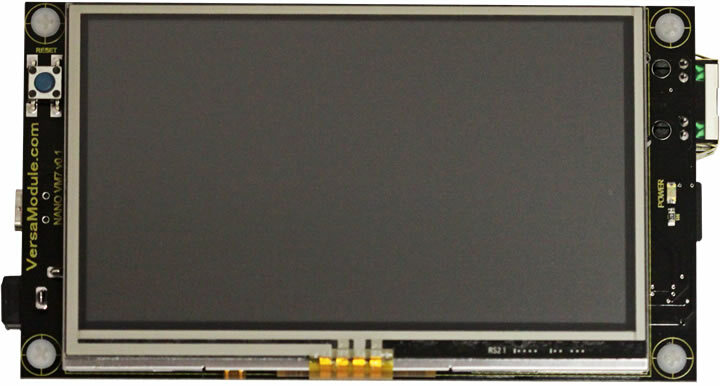 For designs requiring a 4.3” LCD with Touch Screen. (480x272 resolution) with LED backlight. Nano54415 socket located on rear along with onboard 3.3v 1A switching power supply, Ethernet, Mini USB Connector, 10pin user header, and MicroSD card slot. Simply add your custom enclosure and you are ready to sell your idea. Mainboard for the VMx series modules on VMO Modules page. Six user 0.1” headers to get access to Netburners Nano54415 I/O pins. Onboard 3.3V 1A switching power supply, Ethernet connector, USB, MicroSD card slot, DC power jack & reset button. Can be powered by USB or 5v DC in. Evaluate, design and create your own plug-in modules.